A collection of speeches and/or lectures given about the Royal Bafokeng Nation, leadership and other aspects of the community. 2016 Royal Bafokeng Nation Review speech by Kgosi Leruo Tshekedi Molotlegi. 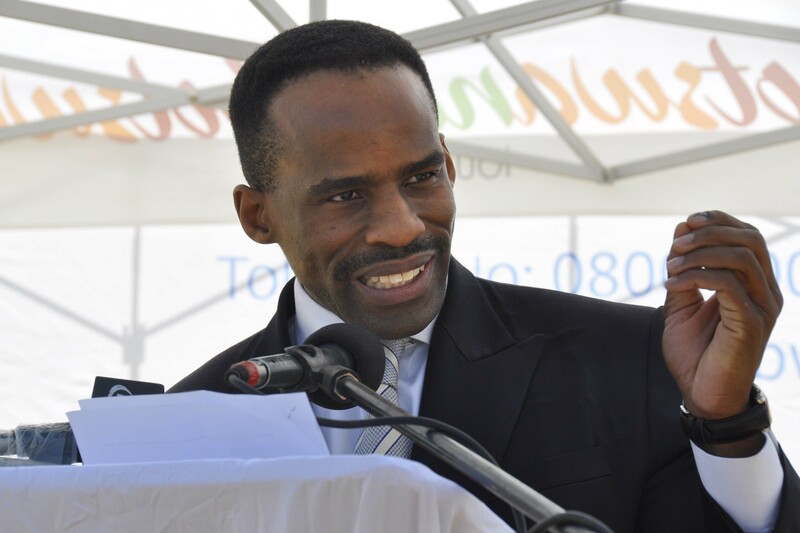 The review speech is delivered annually, as Kgosi's strategy for the year.